Pacific67 Knives get their name from the 67 layers of Damascus steel that make up the blade. 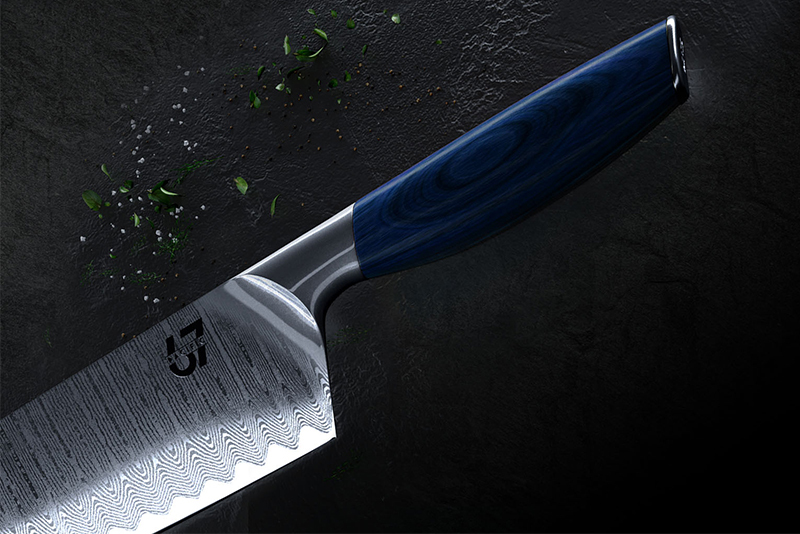 The knives have a reinforced spine and a VG-10 steel core. 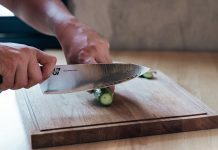 Pacific67 knives are made with an angled edge and high-resistance Pakkawood handle, for a comfortable handling experience. The line features a slicer, chef, bread, utility and tourné knife, made with durability and functionality in mind.